Metal Shingles or Standing Seam? Which Style Metal Roof Should You Choose? How many different styles of metal do you know of? Chances are, when you think of a metal roof, you think of the one shown below. Standing seam is one of the most popular styles due to the rigidity of the panels, the great protection, and the nice clean lines it provides. But did you know that you can get the protection of metal, but have the look of shingles? 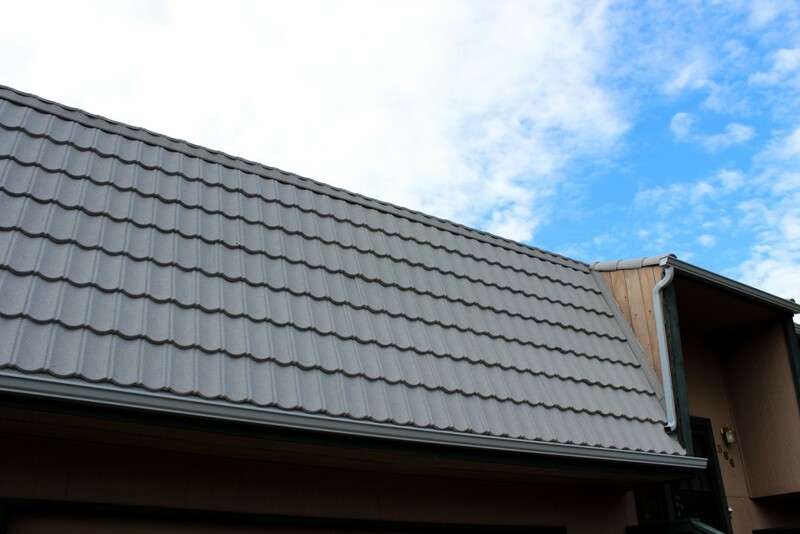 There nearly endless styles of metal roofing that you can put on top of your house. As your source for a metal roof in Billings, Montana, we want to make sure that you know all of the options available to you. Standing seam is a great choice, especially for those who live in snowy areas. The snow tends to just slide right off helping to keep your roof clean and clear. Of course you will want snow breaks installed over doorways and driveways so that you’re not shoveling massive piles of snow. This style of metal roof goes on quickly, provides great protection, and is done without any screws showing. It’s by far the most popular method of metal roof. A style that’s gaining popularity, in part due to the diminishing costs of producing the metal shingles, which can provide some great character to your house. 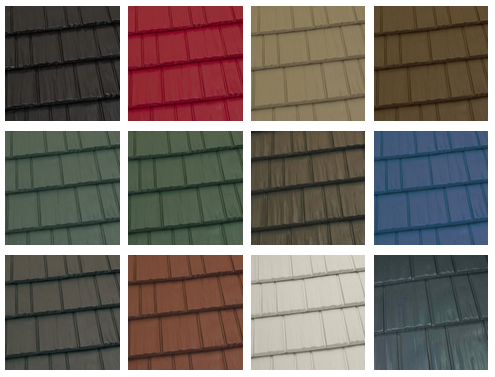 Metal shingles can be designed to look like cedar shakes, but have the strength and durability of metal. One of the biggest perks of using metal shingles on your home in Billings, is that they don’t heat the home up as much as standing seam. Because there is a small air gap beneath each shingle, your home ends up staying cooler than if you had standing metal; even if the standing seam is a light color and the shingles are a darker color. Similar to metal shingles, you can replace those heavy, and prone to breaking, clay tiles with metal. The metal looks almost exactly like the tiles, but your home will have significantly less stress on the top when the heavy clay tiles are replaced with metal. Likewise, you can get the look of a slate roof without the slate. If you’re going for the English cottage look, a metal roof designed to look like slate is right up your alley. 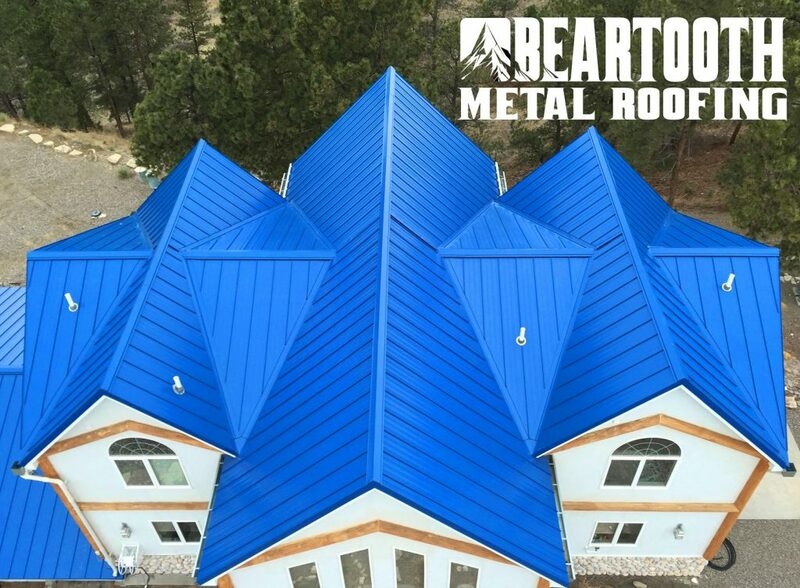 Here at Beartooth Metal Roofing, our goal is to ensure that your roof has the highest quality materials on it, with expert craftsmanship, so that it lasts for decades. Many of the newest roofs going on are so well constructed you won’t be around when they fail! Give us a call at 406-893-0084 to schedule a time we can meet about your new metal roof.